Silver bars weren’t very popular last year — especially in China, where demand fell by half. 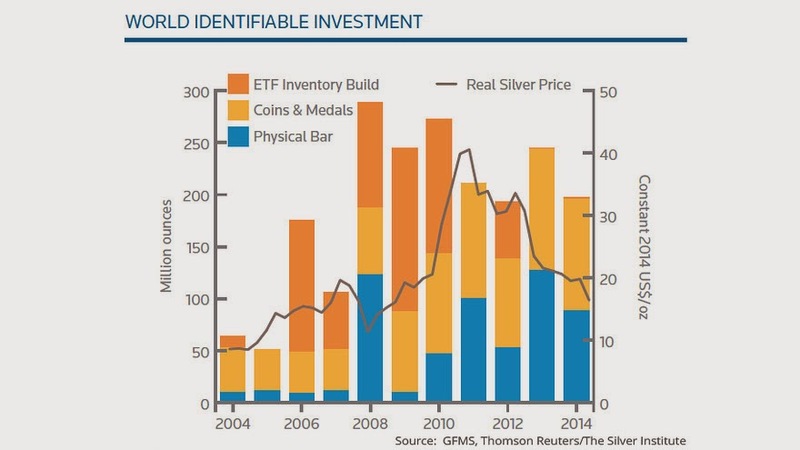 Chinese demand for silver bullion bars dropped 52% in 2014 from a year earlier, to 6.2 million ounces, according to the The Silver Institute’s annual World Silver Survey, which was produced by the GFMS team at Thomson Reuters. That was the lowest level since 2010. “The sharp decline was attributed to the continual implementation of the anticorruption policy, which served a severe blow to the gifting sector, including bars,” according to the survey, which was released Wednesday. A steep drop in silver prices certainly didn’t help. Silver futures SIN5, +0.79% on Comex fell nearly 20% last year, following a 36% plunge in 2013. 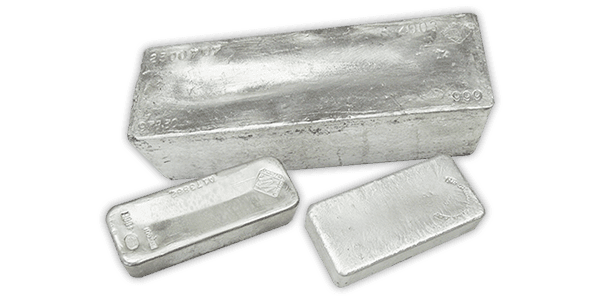 Total global demand for silver bullion bars fell 31% last year to 88.4 million ounces — in value, that’s about a $1.7 billion drop, the survey said. Andrew Leyland, manager for precious metals demand at Thomson Reuters GFMS, told MarketWatch in an interview that he was surprised to see how weak demand from China actually was. Globally, investment in silver coins and bars fell by 20% last year to 196 million ounces, the survey said. There was a slowdown in European buying of silver bars and coins, primarily due to an increase in sales tax in Germany that was applied to silver from the beginning of 2014, Leyland said. He pointed out, however, that the market was coming from a record base year in 2013. Last year’s bar and coin investment figure was still the second highest on record. 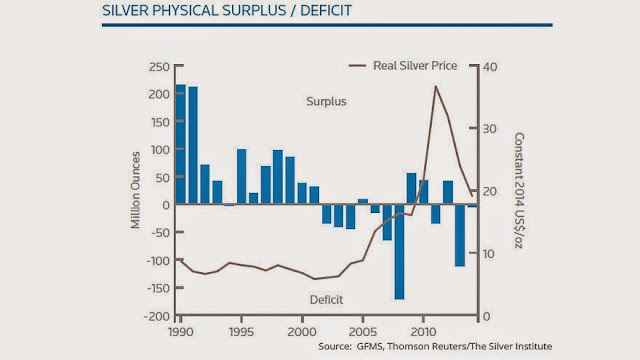 And though the world’s silver mine production was up a 12th straight year in 2014 and supplies of the metal were at their highest in about 4 years, the market still saw a supply deficit of 4.9 million ounces last year. Looking ahead, Leyland expects silver-mine supply to decline and is looking for growth in a number of demand sectors. He forecast an average silver price of $16.50 an ounce for this year. Prices will see some short-term weakness, but are likely to end the year at more than $17 an ounce, with a couple of years of modest price increases to follow, he said.